L'auteur est Lee Lightner qui remplace William King. Ragnar Blackmane is a legend within the hallowed ranks of the Space Wolves - his exploits are legendary and his courage is limitless. 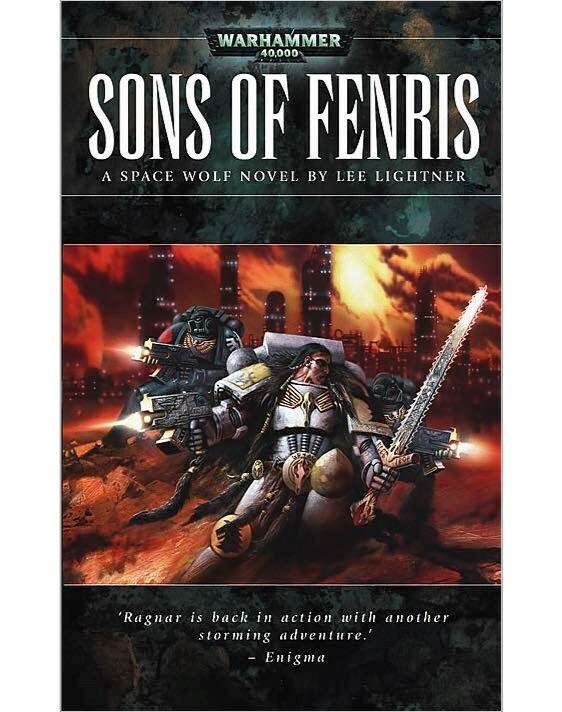 When Ragnar is sent to investigate reports of Chaos attacks on the planet Hyades, he encounters his Chapter's most bitter rivals - the Dark Angels Space Marines. As old feuds come to the fore, both sides call in reinforcements and the situation quickly escalates out of control. Can these two ancient rivals call a truce and work together or will the savage forces of Chaos exploit the infighting and complete their nefarious plans? Ragnar Blackmane est une légende au sein des rangs sanctifiés des Space Wolves, ses exploits sont légendaires et son courage est sans limite. Quand Ragnar est envoyé pour enquêter sur des rapports d'attaques du Chaos sur la planète Hyades, il tombe alors sur les amers rivaux de son Chapitre, les Dark Angels. Alors que de vieilles querelles refont surface, les deux camps appellent des renforts et la situation dégénère rapidement. Est-ce que c'est deux anciens rivaux peuvent faire une trêve et travailler ensemble ou est ce que ces luttes intestines seront exploités par les forces du Chaos pour les aider à atteindre leurs plans infâmes? SPLASHES OF COLOUR painted the clouds with a swirl of reds, oranges and yellows, silhouetting the black and grey towers of Saint Harman, the once great capital city of Corinthus V. Wolf Lord Ragnar Blackmane found a sense of satisfaction in the ability of instruments of Imperial justice to duplicate the dawn of a new day in the middle of the night. Every explosion from the Imperial artillery, every bombardment from the fleet above, left its own mark on the tapestry of the sky. Ragnar took an extra moment to commit this battle to memory. So many wars on countless worlds could make a Space Marine forget. The wars never ended for humanity’s defenders. 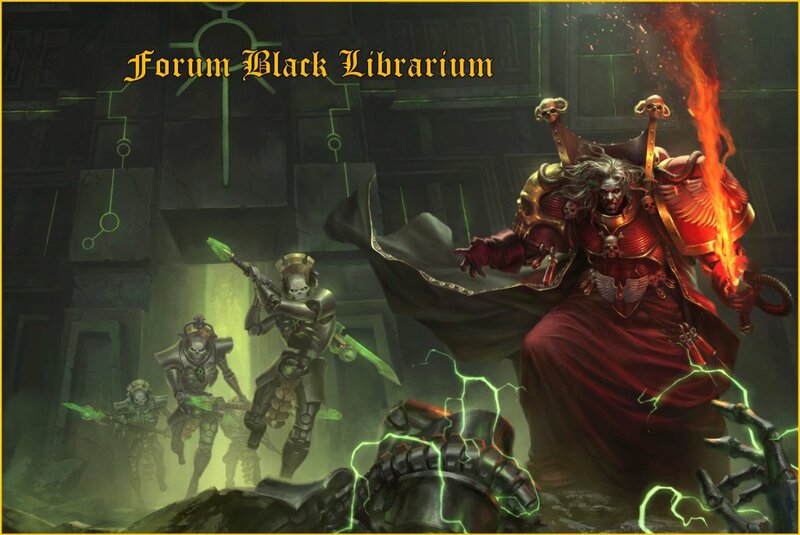 They constantly went forth to do the will of the Emperor of Mankind and battle the enemies of the Imperium. The Imperial Guard had fought the Chaos incursion for almost a year. After only a month, Ragnar and his great company of Space Wolves had turned the tide of the campaign. Once Corinthus V had produced munitions and vehicles for the Imperium’s vast armies, and the populace took pride in their work, too much pride in fact, looking to the glory of the machine instead of keeping their faith in the Emperor. While the citizens had performed their duties making ammunition for the Space Marine Chapters and the Imperial Guard, including Ragnar’s own Space Wolves, the taint of Chaos had slipped onto Corinthus V. Every one of the Space Marines, the ultimate warriors of the Imperium, knew the dangers of Chaos. Daemons from the warp whispered twisted thoughts, corrupting even the most dedicated. Only faith in the Emperor could protect one from Chaos. When Corinthus V lost its faith, Chaos gained its hold. Now, the Space Wolves had almost reached victory. Ragnar made a point of trying to remember each campaign before its end, and it was time for the end. The time was right for his Space Wolves to make their final assault. The treacherous enemy, rebels and worshippers of the ruinous powers of Chaos, were all but destroyed. One last strike and this campaign was won. Oula c'est ça de vouloir aller trop vite.